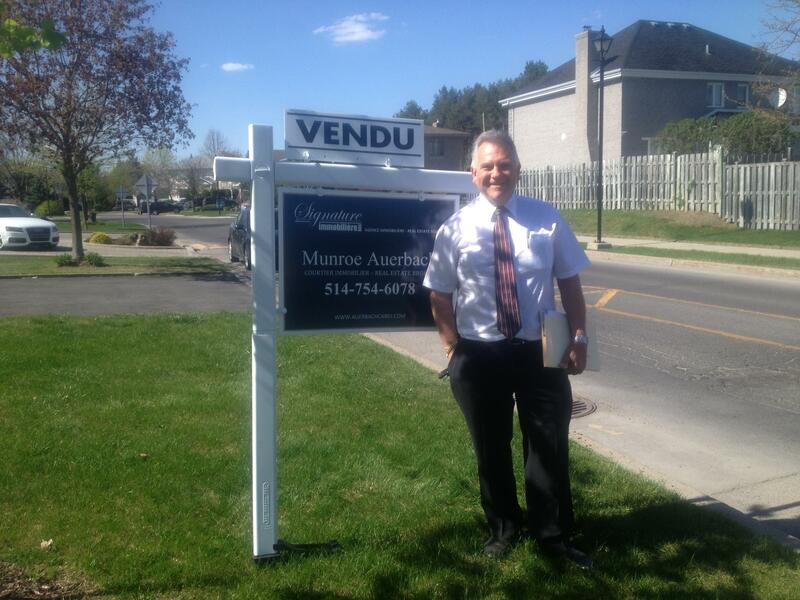 Greater Montreal, West Island, Vaudreuil, Laval. Property advice, home purchase, condo's revenue properties, Estate settlement. REALTOR. Real Estate Brokers, Courtiers Immobiliers. CALL 514-754-6078. 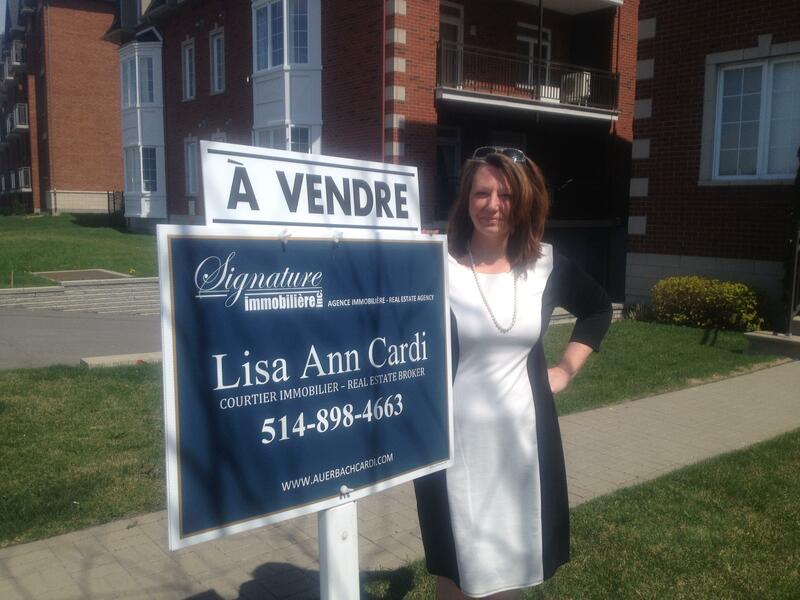 Real Estate Brokers, Cardi, Auerbach & Associates, Greater Montreal, West Island, Montérégie, Laurentides, Centre-ville, Experienced Real Estate Agents, Full Signature Service, Realtors, Buy property, sell property, advice, negotiation, purchase protection, free appraisal, property evaluations for re-financing, Residential and Commercial Real Estate, Signature Knowledge, Experience & Maximum results! Like to know who you are dealing with? If you'd like to contact us, or recieve references from our satisfied Clientel, please fill out the following form and we will fufill your inquiry as soon as possible. Looking forward to hearing from you!